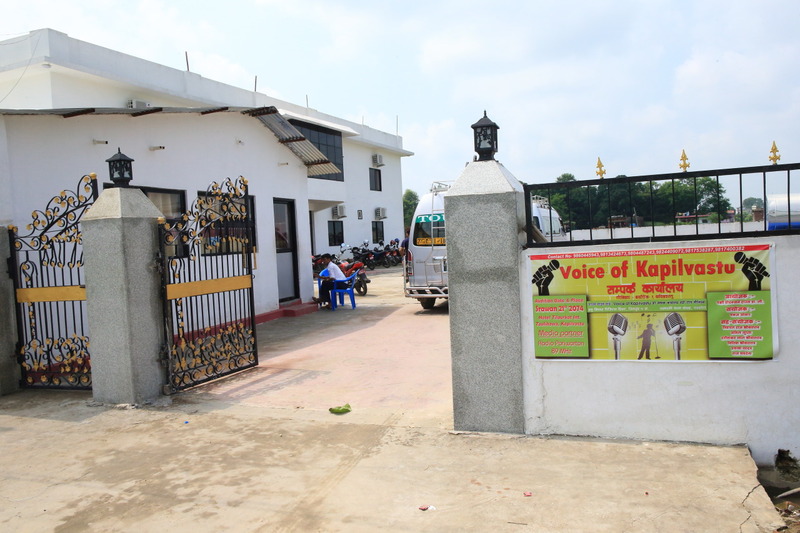 "Kapilvastu (Kapilavastu) Kapila' , 'Tilauracott Museum, Tilaurakot"From the、2-newly opened in 5/2017 located 3 km away from hotel "Hotel tilauracott (Hotel Tilurkot)"At lunch! 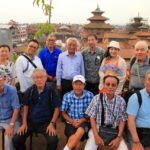 The owner of this restaurantDines Rayamajhi (Dinesh Rayamajhi)And (52 years old) is、People born and bred in the Kathmandu Valley from Nepal、May 10-year food and beverage outlets operated in Japan、Japan to speak! 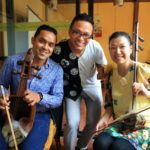 He told us stories、In Shizuoka, Hamamatsu City surprised that we currently live Nepal restaurant "Mount Everest (Everest)"It was known! The restaurant "Mount Everest (Everest)"The、Now other managers operated as。DinesMr. 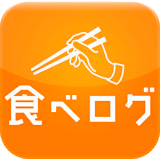 a、Firmly on track in operation in Hamamatsu、After that、Over at ISE-Shi, Mie、Restaurant open! Savings and sales on track、3Years ago is returning to Nepal、Initiates a hospitality。Future、Will pursue the developmentTilauracott (Tilaurakot)The place to look for、To purchase land, build a hotel。Although the operation started about 4 months ago、Attempt to build through trial and error、It was a situation has been improved! But a chance encounter、Very nice woman is felt around the edges. 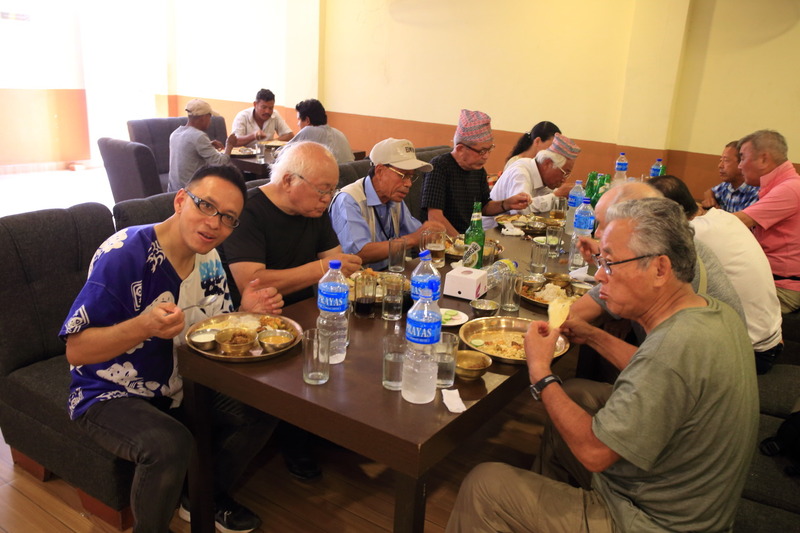 In Nepal restaurant、There is no concept and make it for、And orders have been received from Cook、May take some time depending on the dishes。Meals have been waiting for you guys to his surprise, joy! 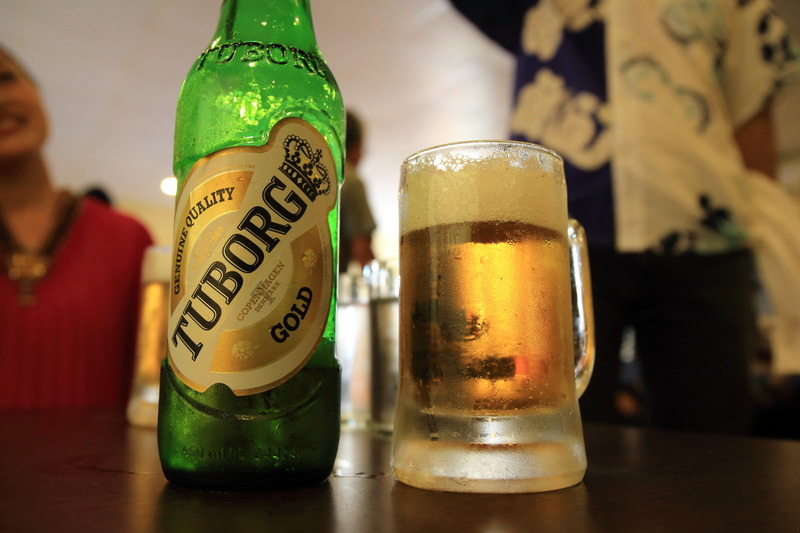 Click here also、In the merged company and Carlsberg of Denmark's golkabrewery "TUBORG"Order! Beer served with ice cold beer is the best! Beer in the restaurant and、Approximately 400 rupees (about 428 Yen's Japan yen) and、Most meals are better than! 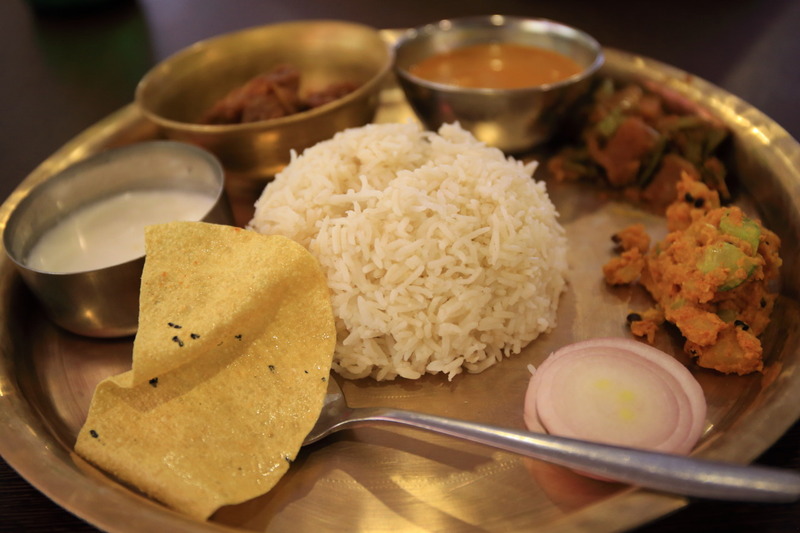 "Dal (bean soup), Bart (rice) tarkari (side dish)"、"Mass (meat) and Bart (rice) and tarkari (side dish)"To be、Nepal food staple both presented to the plate lunch. 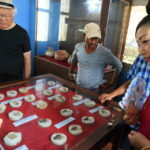 People of Nepal are likely to eat、Basic、Side dishes of meat and vegetables、And free refills and rice、Can be pressed as you want! There in the hotel、Meals are served and the、Is not 400 yen per meal and amazing prices! 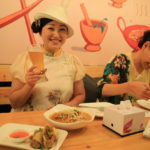 The cuisine of the restaurant、The spicy flavor was received till now Nepal cuisine、Even on the beer in the best、Like what our spicy taste best! As you'd expect、Owners with food and beverage stores experience in Japan,DinesAnd I'm in is supervised by!